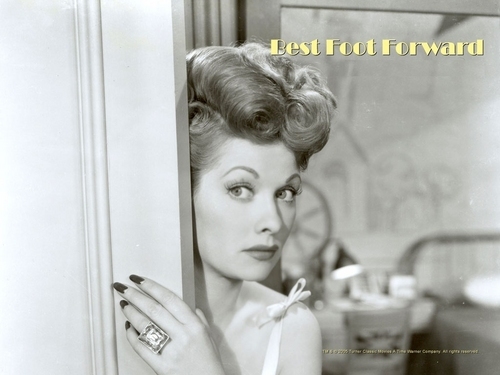 Best Foot フォワード, 前進, 楽しみにして. . HD Wallpaper and background images in the Lucille Ball club tagged: lucille ball lucy comedy television actress movies best foot forward wallpaper.